3 Beds 2 Baths 1,464 Sq. 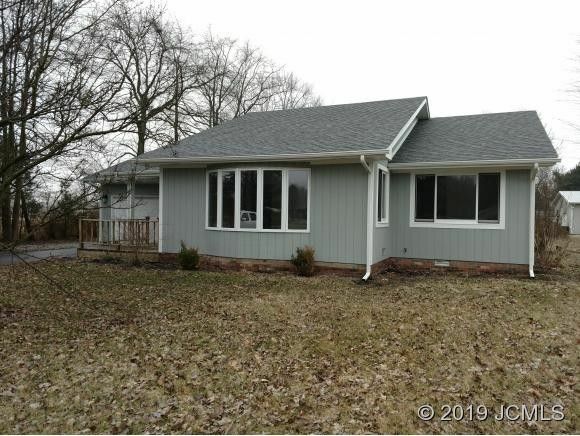 ft.
Upgraded ranch home on dead end street in a great neighborhood! Large bay window provides great natural lighting in the living room. New shingles on house and garage. New flooring, exterior and interior paint as well as new appliances. There is also a 2.5 car detached garage with a propane heater and rented propane tank. New sliding door. Move in ready and immediate possession.